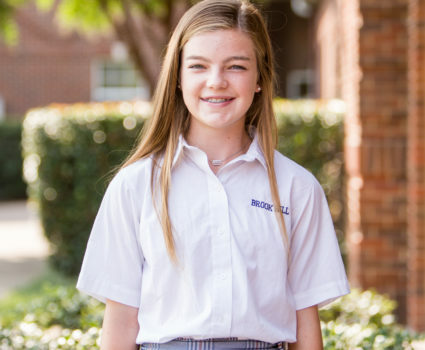 As a private, Christian day and boarding school in Texas, Brook Hill’s diverse student body will challenge you to work with others. 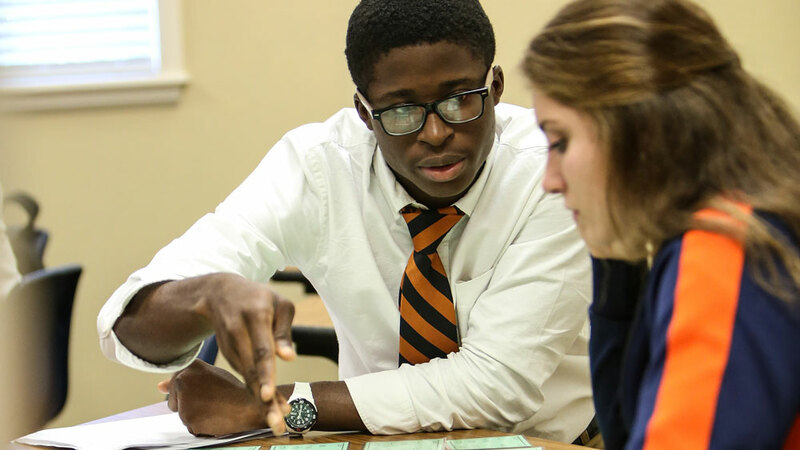 Our faculty at Brook Hill prepares students to excel academically and study at the college and university level. We emphasize three pillars: Education, Potential, and Character. We are more than students, athletes, and artists. We are a community using and discovering our gifts, talents, and abilities to engage God’s world. 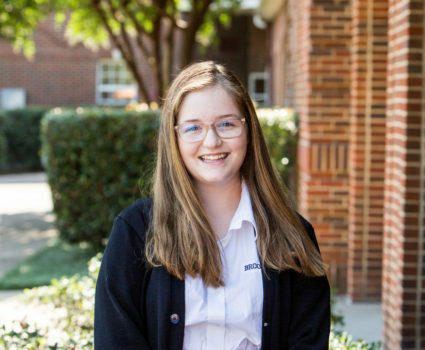 As a college preparatory day and boarding school, Brook Hill cultivates students’ minds to think critically and creatively so that they are equipped to engage God’s world, not only in Tyler, Texas but around the globe. 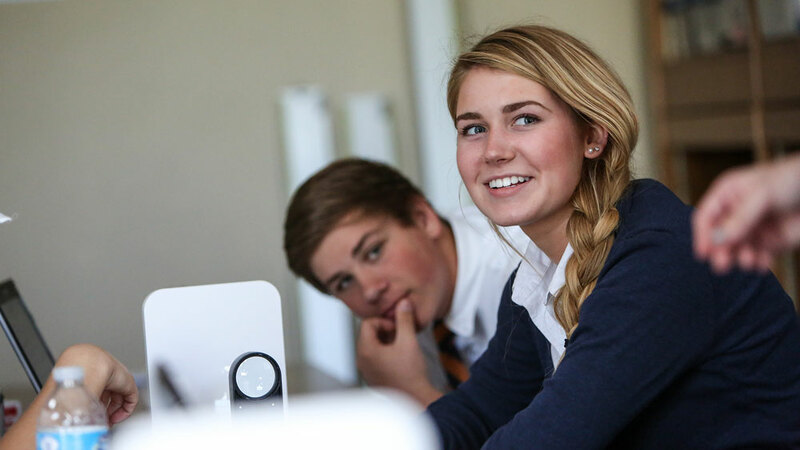 Because Brook Hill is a private school, our smaller classes and individualized instruction help students discover what they’re good at and what they enjoy. 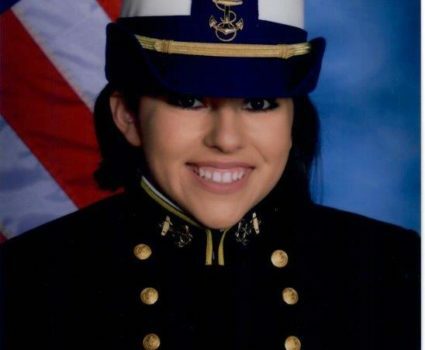 We help students realize that potential as they grow into well-rounded individuals. Being a Christian school doesn’t mean we sacrifice excellence or that we merely say a prayer at the beginning of class. The Christian worldview permeates everything we do at Brook Hill. Brook Hill is The Premier Christian Day & Boarding School of East Texas. Our beautiful 280 acre campus is nestled in Bullard, just south of Tyler, TX and north of Jacksonville, TX. 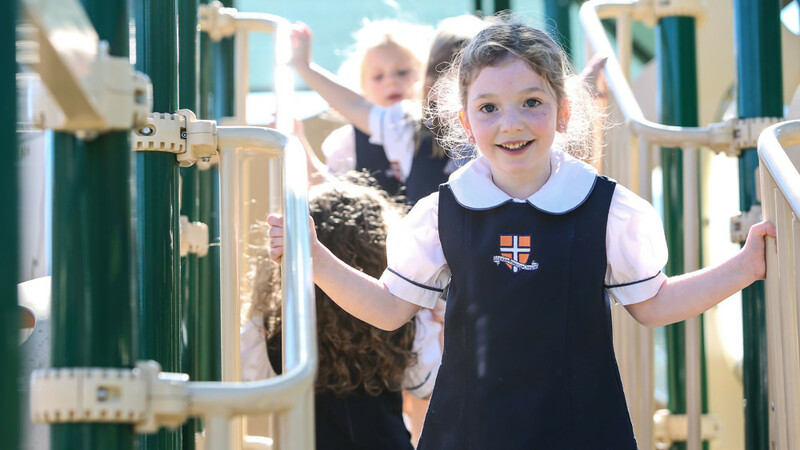 We enroll students in Grades PreK-12 in our Day School and 8th-12th in our Boarding School. The Brook Hill Lower School houses grades Pre-K through 5th. There are many options for elementary school in Tyler, Texas and the surrounding area, but our small class sizes, focused on individual needs to prepare students for college, sets our private school apart. 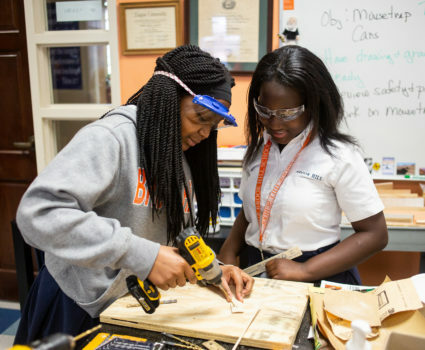 At the Brook Hill Middle School, our mission is simple: Prepare students for college and for life. We accomplish this through academic rigor, caring faculty, and a nurturing environment that keeps the Christian worldview front and center. 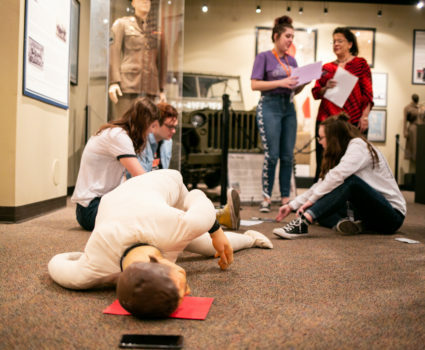 The faculty and staff at our upper school work diligently to prepare each student for the next level of their education, leading to success in college and beyond. As a Christian school, we strive to create a culture of genuine love and care. Brook Hill is a college-prep, Christian boarding school in Texas. 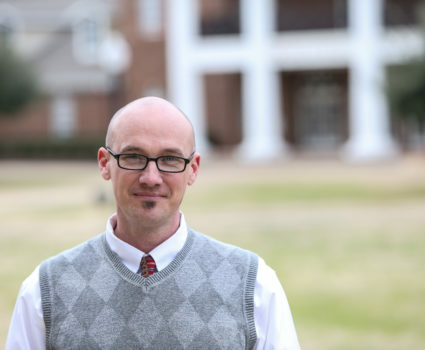 You will learn and even live with students from around the world and have the opportunity to travel the globe - all while studying at a Christian school right here in Tyler, Texas. 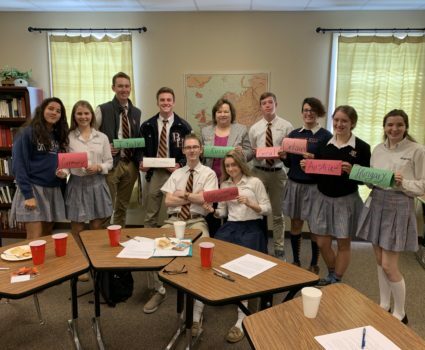 Our mission at Brook Hill is to provide excellence in college preparatory education, affirm the gifts and challenge the potential of each student, and encourage students to honor God through Christ-like character. 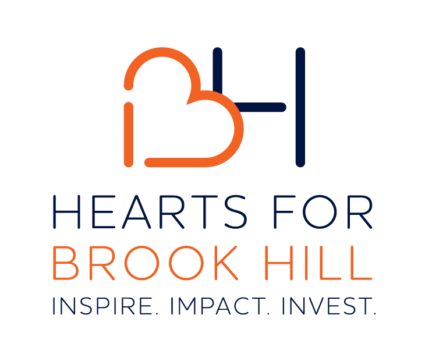 Join us for this year’s Hearts for Brook Hill season benefiting The Brook Hill Fund. Fourth graders are on their two-day retreat at Pine Cove Christian Camps this week. 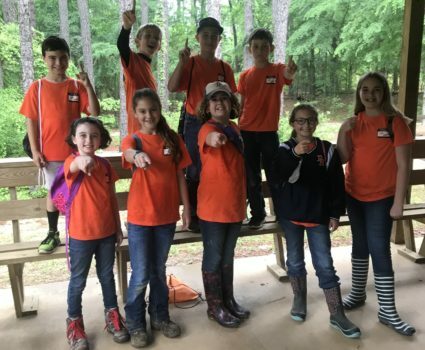 They have been getting hands-on outdoor education experience as well as bonding with their classmates and teachers.